My hot black tea is sitting here steaming, and I am taking a moment out of my day to do what I encourage everyone else to do, take a tea break for your soul. Take 5 minutes to reflect, focus, recenter, whatever it is you need to do, and breathe. I haven’t posted anything in this blog for a very long time, and I was drawn to write today as I reflected on this last year, and the challenges and life intensities that so many of us have endured. The concept of equanimity has been prevalent in my life for many years, and it means having mental or emotional stability or composure during times of difficulty, to enable clear, focused, non-reactive decisions or choices to help us move forward coherently. Many of our business leaders will practice the art of equanimity to help make effective decisions, whilst inspiring and motivating others to do the same. Meditation and heart focus breathing help to build that equanimity. It becomes a daily practice of self-work, especially important during times of peace and calm so we can build our inner reserves to tackle life challenges when they arise. For me, equanimity is about being able to move through all the ups and downs of life being constant and available, but not drained. However, as we all know, especially after this year’s tumult of environmental disasters and political unrest, it is not always easy to stay in that place of equanimity and calm when everything is falling apart, and sometimes all we can muster is a super quick immediate tool, to help us calm down and feel nourished. 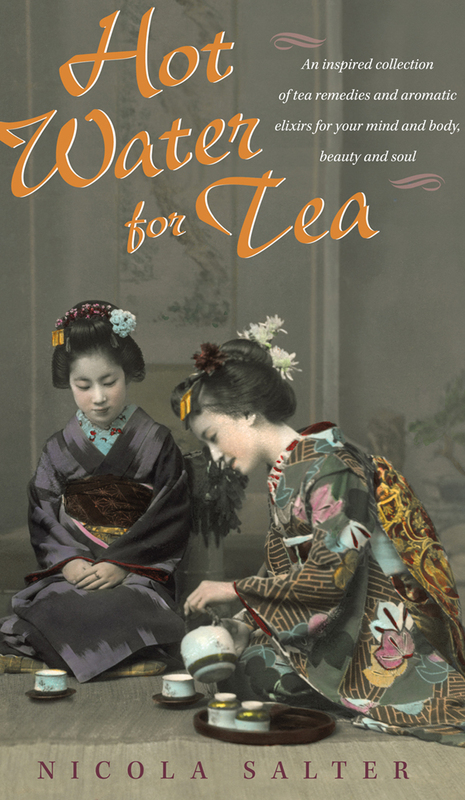 I know everyone laughs at the British ( I am a Brit) for drinking tea during times of difficulty, death, challenge, stress … ‘put the kettle on, let’s have a nice cup of tea and talk about it’… is a common phrase heard at work or among many households, but they do have a great point. What they are really saying is ‘breathe, stop and just listen’. When we do this, it becomes easier to re-evaluate, revisit or perhaps see new options around a difficult or fearful situation. Drinking my KeeMun black tea from China with its delicious somewhat bitter notes mixing with the lemon and a tiny ting of honey sweetness, reminds me of home in London, my Mother’s stories of drinking tea during the Blitz in World War II, happy times with tea, cake, and friends, birthdays, so many good memories, as well as drinking tea after my Dad passed away when I was young. Tea helps us to take a moment, a meditative pause, recollect our equanimity and help others to do the same, by just listening.